This four module course demonstrates how a number of financial mathematics formulas can be used to conduct detailed analysis on a set of data and/or variables. 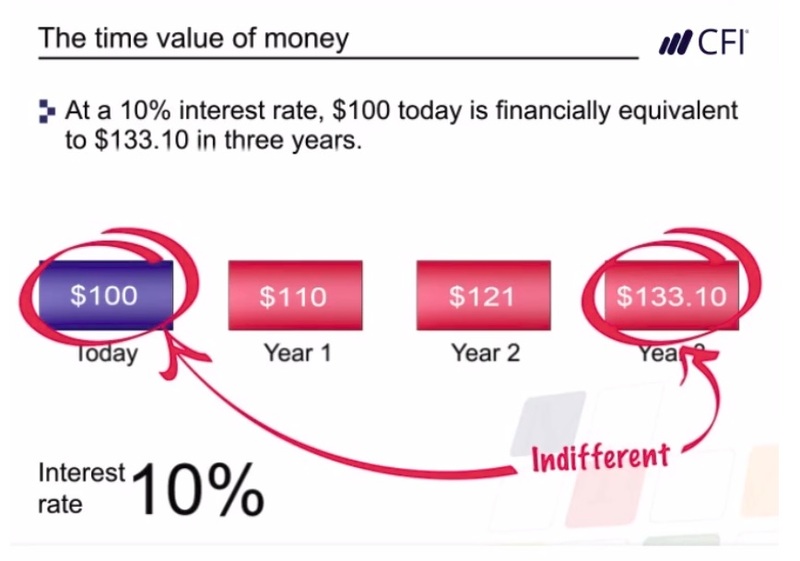 In this first module, we explore the concept of the “time value of money”. The module focuses on how to calculate present values and future values using compounding and discounting techniques. The module then goes on to outline how the present values of annuities, perpetuities, and growing perpetuities can be calculated. Each concept is reinforced with practical and applied exercises and case studies. By the end of this module, you will have a solid understanding of how discounted cash flows techniques are used to evaluate future cash flows. In this financial mathematics module, we explore bond pricing and yields. The module begins by explaining how to calculate the price of a bond using discounted cash flows. The module then goes on to outline how various yields (such as the current yield and the yield to maturity) are calculated. The module also explains the relationship between bond prices and yields as well as how to identify whether a bond is trading at par, at a premium, or at a discount. Each concept is reinforced with practical and applied exercises and case studies. By the end of this module, you will have a solid understanding of how bonds are priced and yields calculated. In this module, we explore key statistical measures. The module begins by explaining how to calculate measures of central tendency including the arithmetic mean and expected values. The module then goes on to outline how simple and weighted moving averages are calculated. 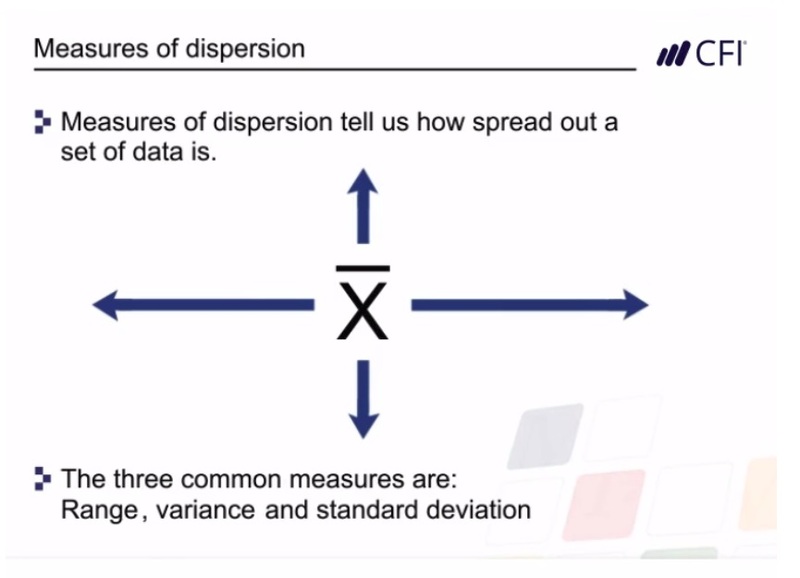 The module also explains how to calculate different types of statistical dispersion such as range, variance, and standard deviation. Each concept is reinforced with practical and applied exercises and case studies. By the end of this module, you will have a solid understanding of how to calculate key statistical measures. 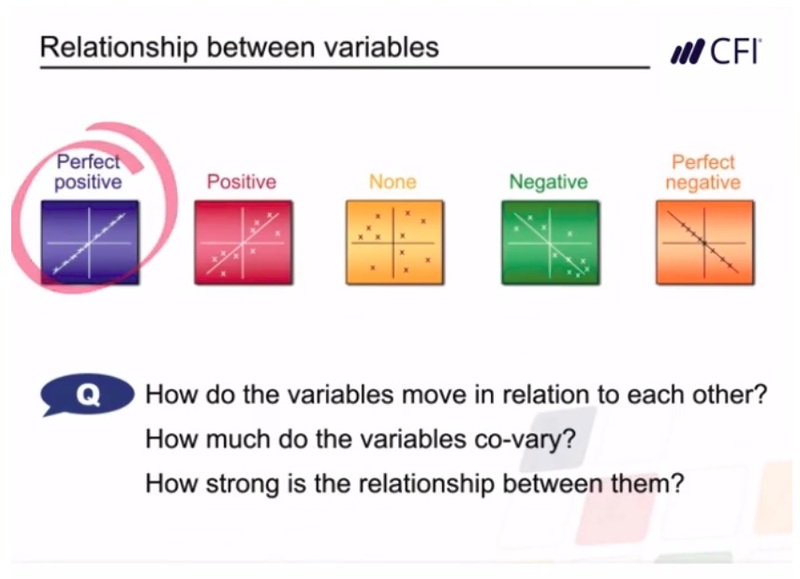 In this financial mathematics module, we examine the mathematical relationship between two variables. The module begins by explaining how covariance and correlation are defined and calculated. The module then moves on to explain how regression analysis is used to estimate the value of one variable based on another. The module also explains the regression equation, outlines how to interpret the coefficient of determination, and explains how to access the regression tools in Excel. Each concept is reinforced with practical and applied exercises and case studies. By the end of this module, you will have a solid understanding of how to calculate and interpret covariance, correlation, and the results of regression analysis. Who should take this financial mathematics course? This course is specifically designed for finance professionals working in investment banking, equity research, corporate development, investment management, finance, and accounting. 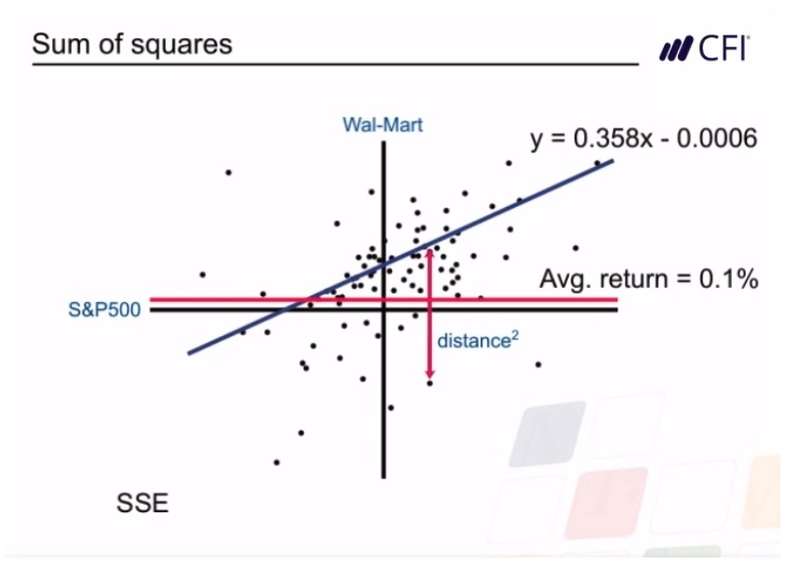 This Topic was interesting where as a Finance Student it helps in my research paper to draw my assumptions on share and stock price of different companies using statistical tool in excel such as regression, coffecient co-variance analysis and present my data with the help of scattered chart with trend line slopes. which helps the users of my report to understand it easily with any further explaination on my thesis. This program offers several advantages to students. First, they provide them with a way to earn money while working within a position that is comfortable with accommodating the scheduling needs of students. Additionally, a work-study program can enable a student to gain work experience while they are going to school to further their chances for finding employment after graduation. Finally, a work-study program can help to fill in any financial gaps that are left over after a student utilizes their loans and grants. This course helped me better understand the math concepts I'm learning in the MBA program. Extremely useful and highly recommended! Brilliantly done overview of core concepts of corporate finance. Just enough detail. The only issue is that regression analysis was rushed through a bit too much. Other than that, very good stuff. It teaches about the financial math applicable in day to day financial operations. It is really essential for any finance professional who is applying analytical skills in his/her profession. Great, short and concise exercise and clarity in explanation. Very useful to refresh knowledge. Math for Corporate Finance is useful for business owner and those who work in banking industry. The math concepts and formulas required for financial analysis are well explained in this course. Glad I took it!